Private Jet and helicopter travel. Join the jet set? Private Jet and helicopter travel means field, stream or moor can be within easy reach for those on tight schedules. Consider joining the jet set by booking space on a...jet. Private jets and helicopters are one of the best ways to fit sport into tight schedules and take guns, ammunition and gundogs without the complications of standard airport check-in. The Victorians and Edwardians facilitated their sojourns grouse shooting and to sporting paradise by travelling on steam trains and exhibiting a healthy disregard for the working week. Their time-poor sporting descendants are choosing to charter aircraft and fly. Andy Offer and Chris Norton founded 2Excel Aviation in 2005 after careers in the RAF as Harrier pilots. One facet of the company is BroadSword, which takes clients where they want to go. “We can take our clients wherever humanly possible while offering excellent value for money,” says customer service manager SJ McCartney. BroadSword operates three Beechcraft Super King Airs, seating up to nine passengers. “Shooting trips to Ireland, Wales, Scotland, France and Spain are very popular with clients. We also take clients fishing in Scotland, Norway and Iceland,” she says. 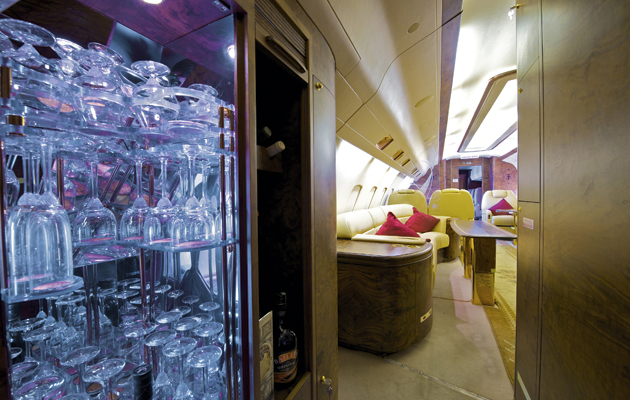 One-off trips cost around £1,800 an hour all inclusive, although returning clients receive customised rates.VistaJet operates the world’s largest private jet fleet outside the Americas, with more than 35 wide-cabin, long-range aircraft. “Our clients are flying in brand-new Bombardier aircraft, including the Global 6000, Challenger 850, Challenger 605 and Learjet 60 XR,” says brand director Nina Flohr. With the aircrafts’ silver-and-red-striped livery, VistaJet attracts discerning international high-net-worth individuals (HNWIs), who might need to fly to the Highlands for stalking, the Czech Republic for shooting, Dubai for racing or Moscow or Shanghai for business. “Our customers partner with us because they can go where they want, when they want and in confidence,” says Flohr. VistaJet operates the largest jet fleet outside the Americas. A one-way trip from London to Scotland for up to six passengers starts from €7,500. 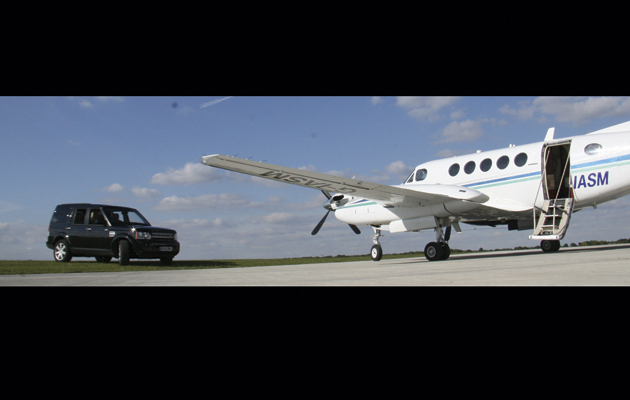 “When it comes to fieldsports we can get our clients to remote places not served by airlines, carry their equipment and operate a more flexible schedule to maximise their time away,” says Paddy Magan of Edmiston Aircraft Charter. Chartering a private jet for outside the UK is ideal if you are travelling with guns and ammunition. “We usually fly to rather remote airfields such as Alta in Norway. Sometimes dispensation has to be authorised as the airfields require additional briefing and safety checks, but what could take around 18 hours to travel to can be completed in three hours by private jet,” says Magan. The helicopter and King Air cost around £2,000 to £8,000 in the UK and trips outside the UK within Europe cost £3,000 to £15,000 on a mid-size jet. Most private jets are owned by HNWIs or corporations and managed by companies on their behalf, making it difficult to track down the right plane going to the right destination at the right price. 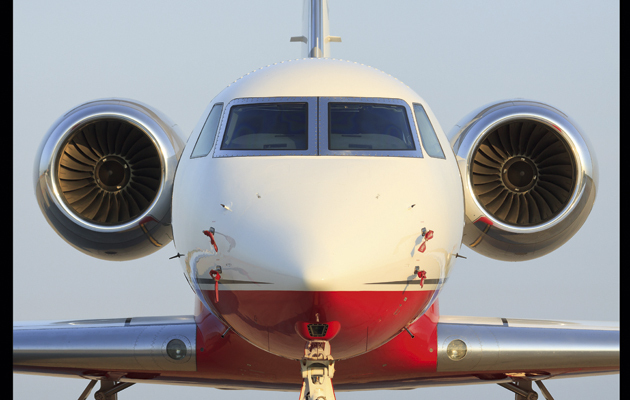 PrivateFly, set up in 2008 by former RAF pilot Adam Twidell, offers an online marketing network with access to more than 3,000 jets so you can broker your own flights. “The most popular planes for the sporting crowd are the Cessna Citation XL, which takes eight, or the Cessna Legacy, which accommodates 12,” says Trotter. Personal requirements can be catered for, such as the latest copy of The Field, a pink gin, afternoon tea or a bed for the gundog. 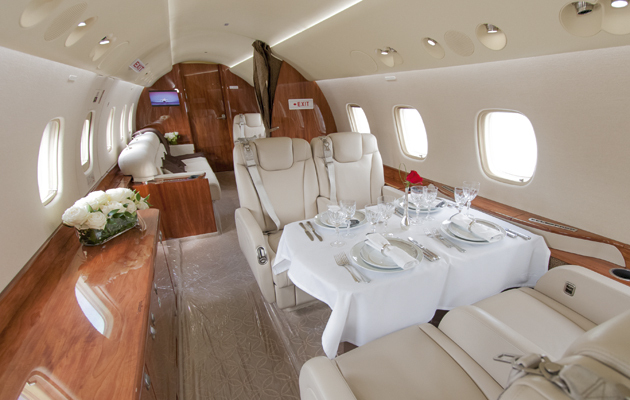 A London to Inverness day return through PrivateFly costs £8,380 in a medium jet (up to eight passengers) or a team of guns could get to Madrid for Spanish partridges for £12,900 overnight return, or shoot wild partridge in Portugal. A four-day London to Nairobi return would be £92,000 for a long-range jet carrying eight to 14 passengers. For sport in Africa, nothing matches the helicopter for ease of access. 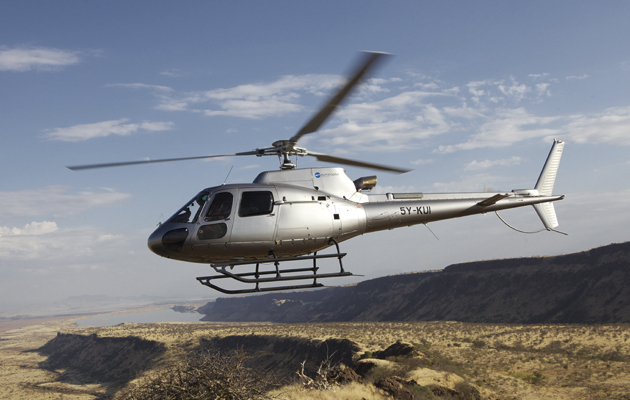 Chris Stewart, a pilot for Phoenix Aviation in East Africa, flies a single-engine Eurocopter AS350 B3. “The helicopter wins hands down at getting you from door to door,” says Nigel Burton of highly recommended East Midlands Helicopters, a company he founded 25 years ago. 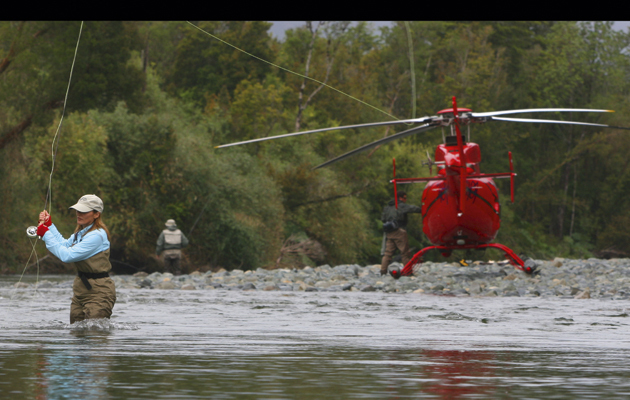 “We fly single- and twin-engine helicopters and are happy to land at any site, within safety limitations and with landowner permission.” He regularly flies clients to race meetings as well as with guns, ammunition and gundogs during the season. Prices start from £700 to £1,700 per hour. A minimum of two hours’ flying time is charged. If the convenience of flying by helicopter takes hold then Sloane Helicopters provides everything from learning at its acclaimed flying school, to buying and maintaining a helicopter. You can even design your own livery. The company has been owned by David George since 1969, and it is the UK and Ireland distributor for Robinson and AgustaWestland helicopters. The Robinson (starting price £200,000) is what people traditionally learn to fly on. “The R22 takes two people with a weekend-away bag, the R44 (four passengers) or the new R66, which takes five passengers plus baggage,” he says. Sloane can also arrange jets and helicopters for charter. It might seem romantic but the sleeper to Inverness can’t compete with a flight from London in an hour and 45 minutes for the busy sportsman (the bunks are notoriously functional). But, be warned: once you have flown to order, you will be smitten.